Students need to know the multiplication facts to be successful in 5th grade math. Everything, yes everything, we learn this year revolves around the students' ability to quickly and easily recall these facts. 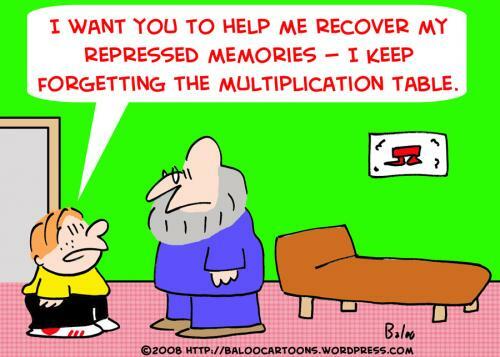 The following websites have fun games geared towards students and reinforce their knowledge of multiplication. Click on any of these links for a fun way to practice! Note: Each link opens a new window.